to contact unknown aspects of your being. Once you've arrived, realize that you can always come back as often as you like. • Great for Relaxing and Meditation! 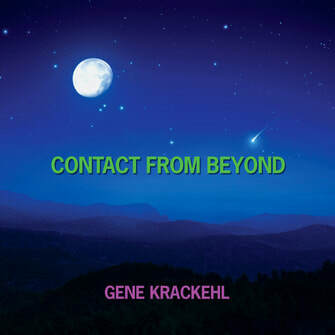 "I am deeply touched by the purity and magnificence of Gene's gorgeous music. This is a lovely CD and I will treasure it always." —Diane Arkenstone (One of the best New Age composers & performers of this century).